Keep reading and find out about the most important components of a great zumba class and choose the best one for you. Zumba is a combination of dance and aerobic movements performed to music. This workout uses fast Latin rhythm and music to inspire dance combined with choreographed steps. 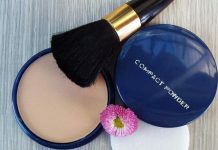 With this amazing combination, an instructor forms a fitness party atmosphere. There are numerous types of zumba workouts and dances. Each type of workout uses different moves as well as music. 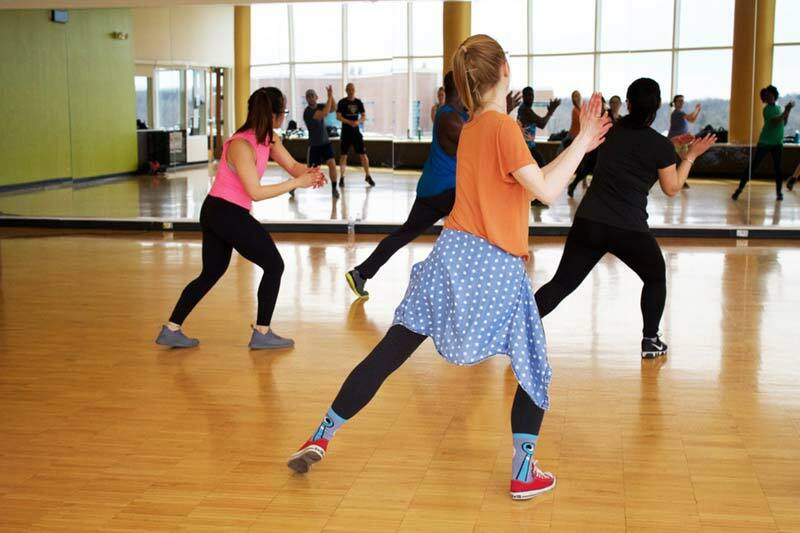 Music used in zumba classes can vary from jazz to African beats and rhythm, country, pop or hip-hop. Zumba combines dancing and workout and welcomes all who like to have fun while exercising. Since Alberto Perez created a zumba program in the mid-90s, this combination of dance and workout has become extremely popular. 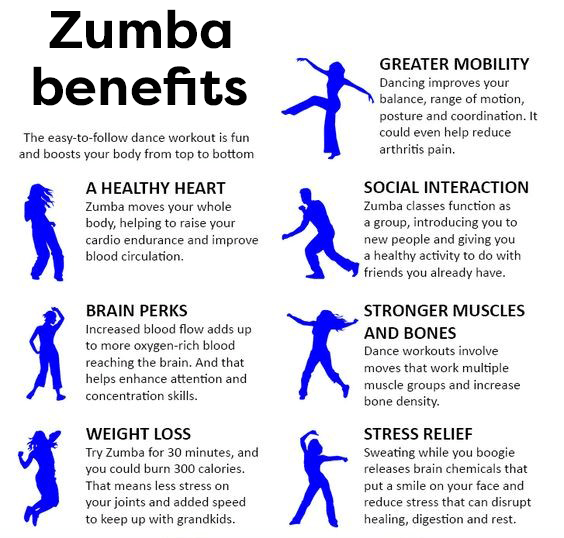 Zumba classes are a great way to help anyone destress and stay positive while working out. Plus, people can exercise zumba and lose weight. That is why people all around the world are taking classes or working out at their homes. 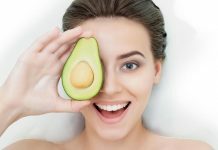 As this Zumba workout-dance routine became well-known, there are numerous DVDs you can order and enjoy amazing routines even in the comfort of your own home. Who should try Zumba classes? Zumba is for everybody who wishes to have fun, exercise, and dance. Doing zumba doesn’t require any special dancing talent. All you need to do is let yourself go, let music affect your workout and follow your instructor. And the best part is that everyone is invited. People of all ages can turn this amazing workout into a great experience. The fun is the same for everyone whether they struggle with weight issues or they are practicing to become a cheerleader. The only requirement is that you like music and have fun. There is no shortage of various zumba programs. 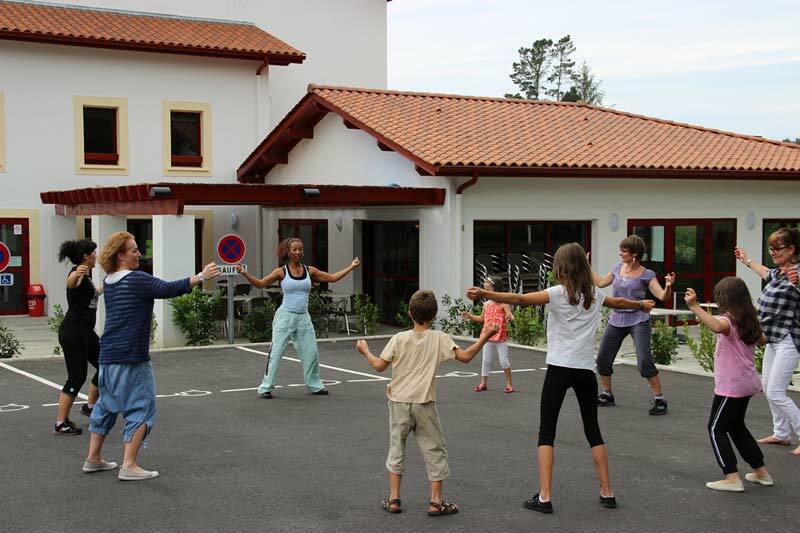 There are specific zumba programs for children as well as adults. 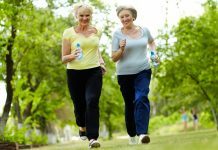 Moreover, you can find specific programs for seniors. These specialized senior zumba programs may also include classes in water. As you can see, everyone can enjoy zumba as long as they can stand, enjoy the music and dance. Not all zumba classes are the same. If you already have experience and you have worked out before, your goal would be to find the best zumba class in your area. 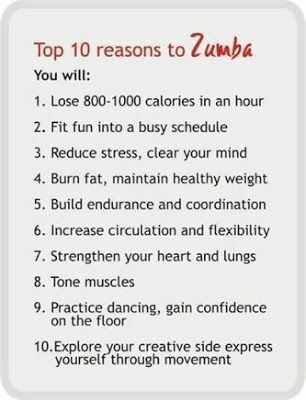 To do that, consider the most important components of a great zumba class. A quality zumba trainer is the heart of the zumba class. Chose the person who is positive and friendly. Most people believe that great music is what drives zumba. However, they are wrong. Of course, music is a big part of the overall experience, but the most important factor is a great zumba trainer. 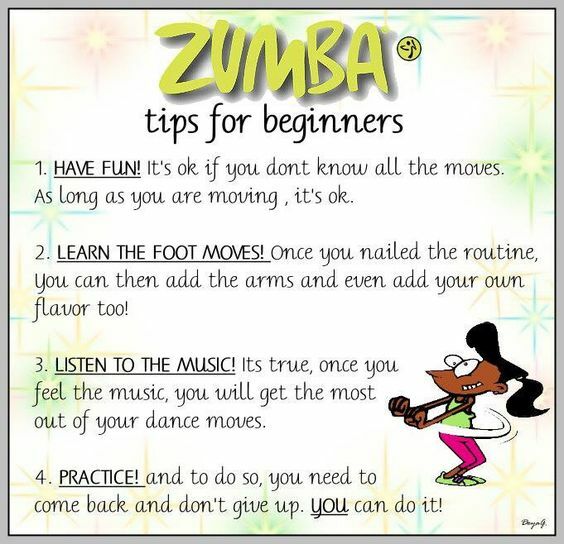 A friendly and positive instructor will make all the difference in the world when it comes to zumba classes. A good zumba trainer will have specific fitness certifications from the American Fitness Association. All trainers, including Dubai Personal Trainers, should have experience in dance and fitness. 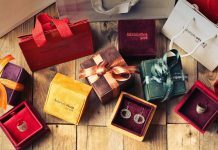 On the other hand, all of that may not be worth much unless the trainer has a dynamic personality that can motivate anyone. It should be the same whether he/she works with a group of two or fifty people. 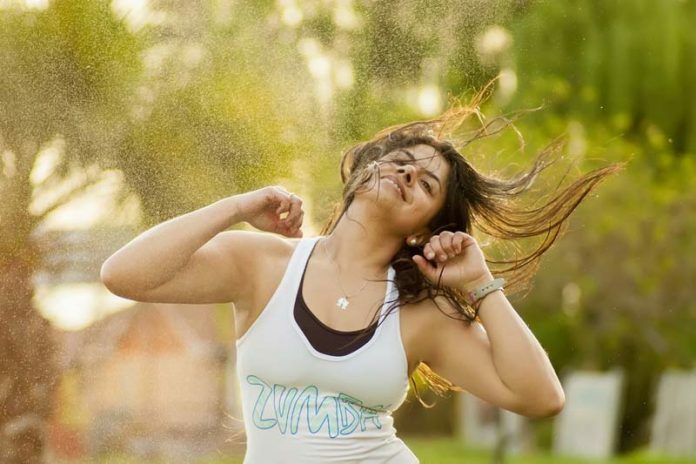 A good zumba trainer will make you feel welcome and confident. 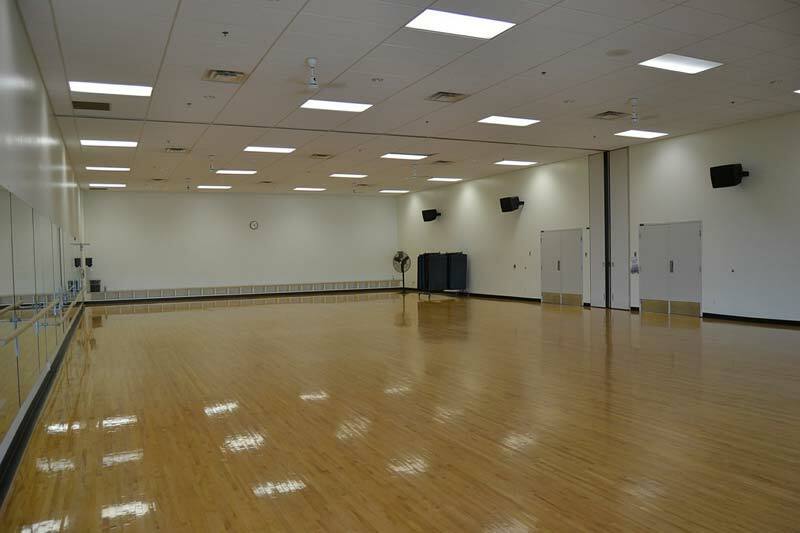 Only this way will you enjoy zumba and break a sweat in a good way at the end of the class. Also, a quality trainer can give you tips on specific dieting trends and dieting options you should consider. Keep in mind that the best professionals are here to encourage you to be your best self even when you are a zumba beginner. A great music choice will turn your zumba class into a real party. An upbeat and energizing playlist will make all the difference. 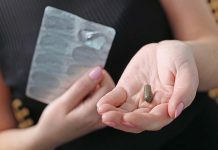 It will help you exercise, jump up and down and remove your belly fat with ease. If you can, ask your trainer for the list of songs so you can enjoy working out even when at home. 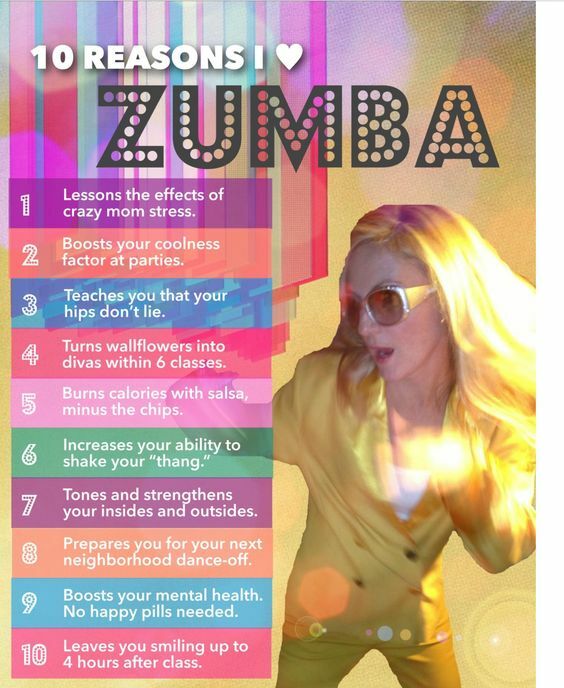 As all other factors, your zumba choreography should feel challenging but not too much. Your zumba routine should include amazing dance moves that put a smile on your face. If your choreography is fun and still perfectly balanced, you should be comfortable after several days of attending your zumba class. 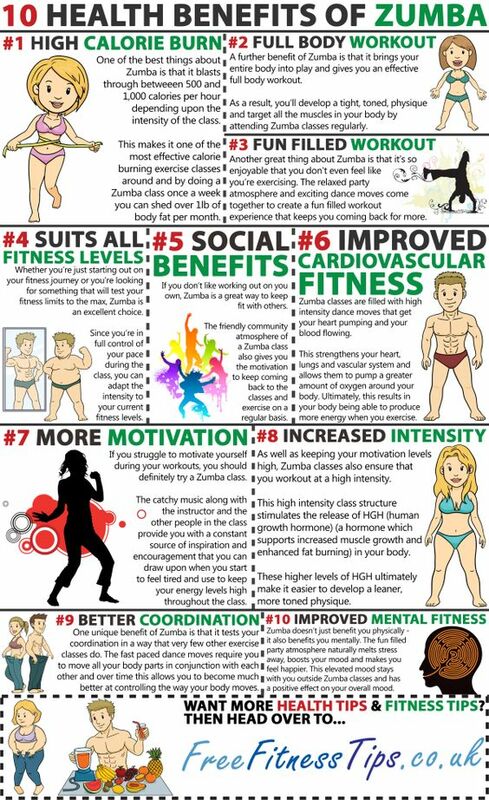 The more you attend zumba classes, the easier it gets. In the end, you end up feeling like a background dancer to major pop starts. There is no real zumba unless your trainer provides adequate space. Zumba requires a lot of movement, twists, turns, jumps, etc. There should be enough space for you to move freely without worrying about hitting someone next to you while you spin and turn. The best zumba classes shouldn’t be too overcrowded. Having enough space to move jump and turn is essential to a quality zumba class. A quality zumba class is always filled with amazing people. When you exercise with a group of people that are warm and welcoming, you will come back for sure. 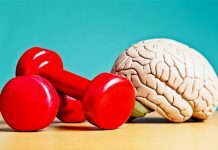 Besides, you will feel more comfortable to make mistakes without judgment while working out and learning. With a great crowd, you will be able to relax and be yourself while working out.